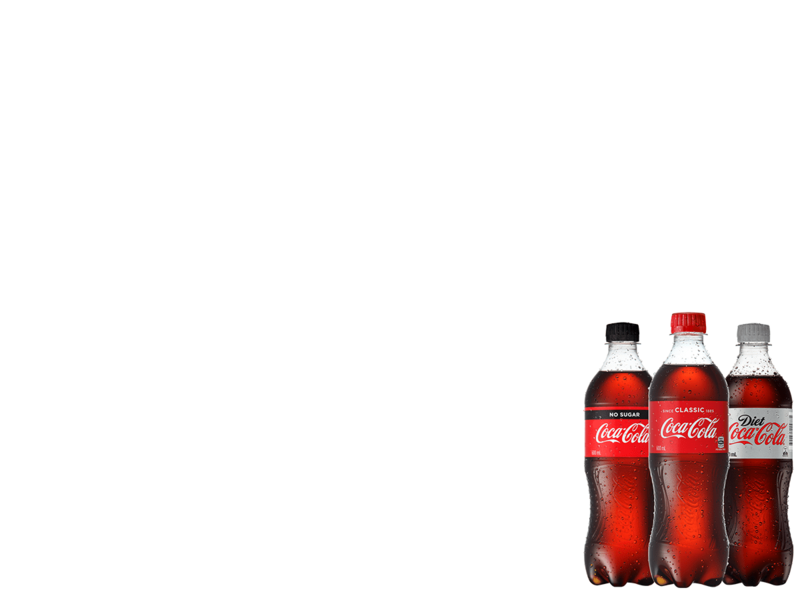 Now you can TXT your unique code to 345* to add MyCoke points to your account. *Std text and data rates apply. Nothing beats the taste of Coca‑Cola Classic. Coca‑Cola No Sugar is our best tasting No Sugar cola yet. The taste you love, with no sugar. Great taste. Zero Sugar. That refreshing Coca‑Cola flavour that is low in kilojoules.